Candidates can get admitted the through Government or management quota, as per the rules framed by the Tamilnadu State government. The students seeking admission through government have to apply directly to Directorate of Medical Education, Chennai after +2 results are announced. The seats will be allotted based on single window system counseling. All the admissions are on merit basis. Admission for B.Pharm, M.Pharm & Pharm.D Program will take place as per the directions given by Tamil Nadu Dr. M G R Medical University and Directorate of Medical Education, Chennai. B. Pharm & Pharm. D admission starts after + 2 results in the month of May. 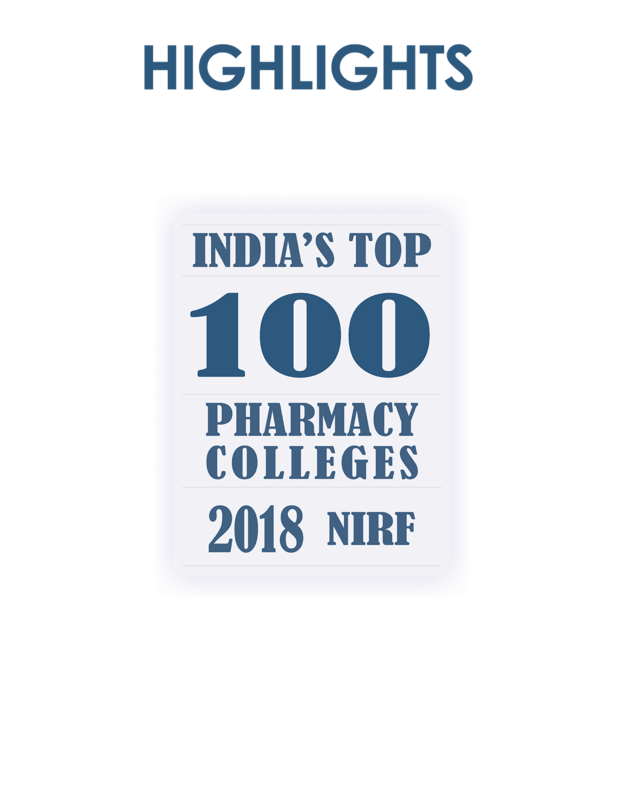 M. Pharm admission starts 2 times in the year (March & September). Kumarapalayam -638 183, Namakkal Dt., Tamil Nadu.